There has been lots going on at nexus where distributed solar, other renewable and conventional power and energy intersects and overlaps with blockchain-based, distributed ledger technology. 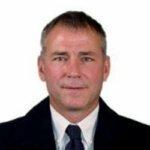 Nothing in the way of “real world,” industrial-strength platforms has evolved yet, but a wide range of players – from multinational power and energy industry leaders to ambitious, industry-shaking blockchain systems developers – are bringing new methodologies and tools to bear in efforts to address weaknesses and faults inherent in blockchains based on “proof of work,” such as Bitcoin and Ethereum, and build the foundation of open, equitable, peer-to-peer, “decarbonized” power and energy networks. The list of new projects and development partnerships announced in the past month or so spans the globe and ranges from blockchain-distributed energy systems development partnerships among market-leading private industry participants and public power industry institutions – EPEX Spot, GE, Singapore’s SP Group and US regional Independent Systems Operator PJM Interconnection, for example – to leading, as well as not so well known, blockchain-distributed energy systems developers, including the Energy Web Foundation (EWF), LO3 Energy, Power Ledger and WePower. 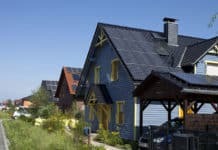 Solar Magazine carried out a brief round-up of recent news and developments, zooming in on several that for one reason or another appear to be particularly noteworthy. We also zoomed in on “tokenization” – two distinct methods of parsing and enhancing the security of digital data contained in databases and records. Originally applied and now used widely in the electronic payments and healthcare sectors to meet more stringent data privacy laws and regulations, as well as streamline and enhance the processing efficiency and scalability of transaction processing and administration, both tokenization methodologies have rapidly been gaining currency among blockchain-distributed energy systems developers. 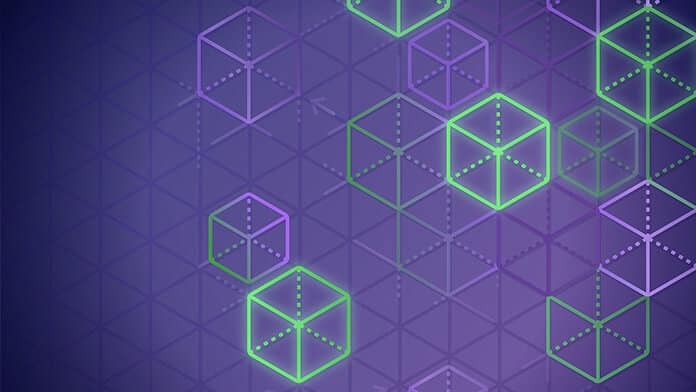 Blockchain and distributed, peer-to-peer computing purists have strong iconoclastic tendencies – they would like to remove centralized public institutions – be they central banks, private banks or electric utilities – from the associated markets and economic systems in which they have played, and continue to play, fundamental, as well as privileged, roles. 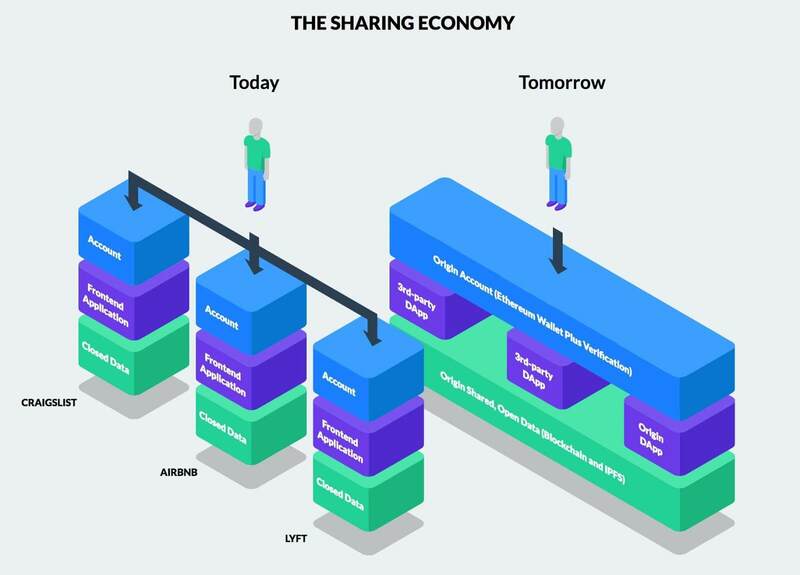 The underlying, informing and guiding ideal is to make markets and socioeconomic systems genuinely open, inclusive, equitable and completely secure by eliminating the need to place your trust in any centralized institution – public or private – when engaging in any type of transaction that involves an exchange of something of value. 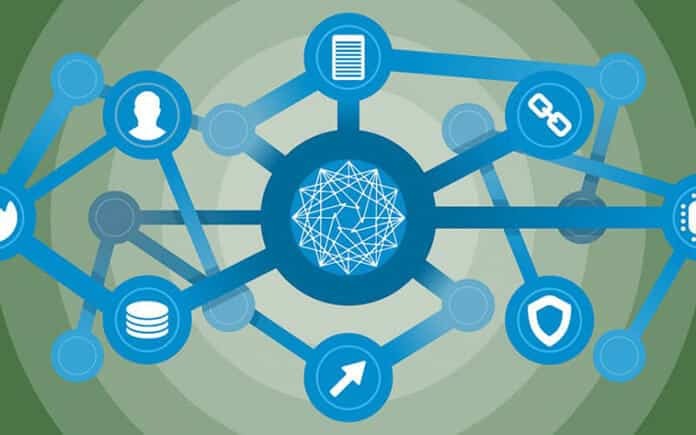 Essentially, blockchain purists assert this can be done by crafting open, equitable rules of peer-to-peer market governance and participant behavior, transcribing them into software code and embedding them in blockchain-based, digital ledger systems that are constantly updated and exact copies of which are instantly distributed to all market participants. Realizing the “purist” ideal is proving to be a step beyond what’s viable from a variety of perspectives – technologically in terms of scalability and transaction processing speed, in terms of the amount of energy required to process transactions as systems scale, and in terms of achieving economies of scale that can drive transaction costs down to an ideal cost of zero. 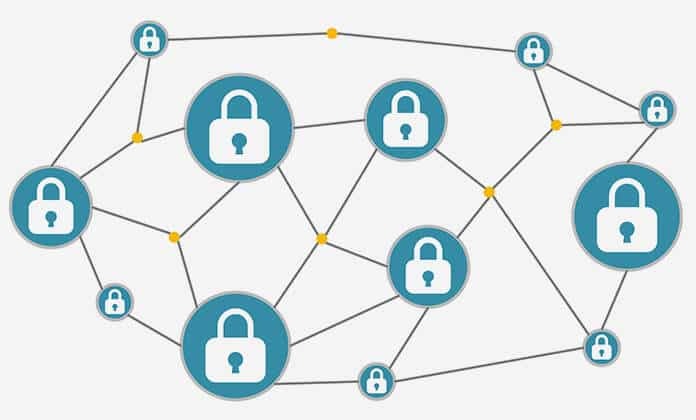 Blockchain-distributed energy systems developers have been turning to tokenization – actually two distinct methods of digital data cryptography – to resolve these issues, as well as use combinations of tokenization and encryption to develop secure, “tamper-proof” blockchain-based, transaction network platforms. 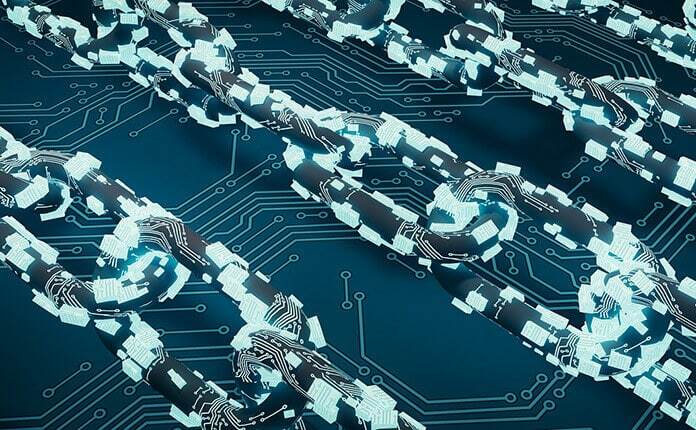 We briefly discussed how and why tokenization, in both senses of the term, is being used by blockchain-distributed energy systems developers in running down some of the recent, seemingly noteworthy news and developments that took place in the past month or so. EPEX Spot, the European power exchange and LO3 Energy on Oct. 12 announced they would work together to further develop LO3’s Exergy, a global, energy data standardization initiative and blockchain data exchange and warehouse. Using standardized data related to electricity production, use and transmission, Exergy will enable energy producers and consumers – from utilities to individuals – to take ownership of their digital energy data and create digital assets that can be monetized, i.e. traded on digital markets, such as EPEX Spot. Our current Exergy design use concepts are similar to data tokenization for representing available data and tracking who has access to that data. Blockchain is a powerful tool for establishing trust in a current state or truth between distrusting entities. In these cases we are interested in solving two issues: the provenance of the data and who has permission to access the data. – LO3’s Chief Blockchain Architect Cian Montgomery told Solar Magazine. On Oct. 25, the Energy Web Foundation (EWF) and PJM Environmental Information Services (PJM-EIS) announced a strategic initiative that calls for EWF to develop and test a reference implementation of its EWF Origin open-source, blockchain-based renewable energy and carbon markets development toolkit that PJM-EIS can implement market-wide as part of the Generation Attribute Tracking System (GATS) it administers for its parent organization, PJM Connext LLC, itself a subsidiary of US regional grid ISO PJM Interconnection. The pilot, according to project partners, “will allow PJM-EIS to investigate the potential benefits of blockchain technology to improve the security, transparency and transaction costs of GATS.” A pay-for-use subscription service, GATS creates and tracks digital certificates for every megawatt-hour of electrical energy a generator produces. The data tracked includes environmental and emissions attributes of the generation source, along with ownership of credits as they are traded or used to meet government renewable energy standards, the partners explained. 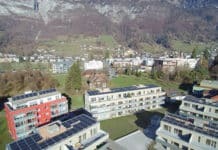 “EWF’s goal with the collaboration is to demonstrate how large numbers of distributed energy assets — in the tens or hundreds of thousands — can participate in renewable energy certificate markets, operating at a price point where it is economically feasible to bring even small rooftop solar installations to these markets. EW Origin can do this by standardizing and automating processes such as physical asset registration, asset authentication through digital signatures, secure data logging, REC creation and validation, REC ownership registration, and REC retirement,” EWF explained. Tokenization, in both senses of the term, plays a key part in EWF’s open-source, blockchain-distributed energy data standardization and transaction systems development plans. In the first, most prominent use of tokenization, the Energy Web Token performs two main functions: to secure the network (as a deterrent to and safeguard against cyberattacks), and as a means of validator-node compensation, EWF’s Peter Bronski explained. Bronski cited fractional ownership of a community solar energy system “as a great use case” of tokenization in its literal sense. “Allocating subscribers or owners of specific panels or a percentage of generation, assigning solar generation and associated RECs to those owners, or subscribers, etc. in theory becomes an easier, more streamlined process,” he said. EWF recently released a white paper – The Energy Web Chain: Accelerating the energy transition with an open-source, decentralized blockchain platform – that goes into this topic in much more detail. Following is a brief rundown of several other recent news announcements and reports of significance. In partnership with Elering, Estonia’s transmission grid operator, WePower recently announced the successful completion of a pilot project that put all Estonian transmission grid consumption and production data on to its Ethereum-based blockchain. Hourly data from 700,000 households was aggregated by zip code, per hour, to reduce it to a manageable size, according to a technical report of the project. Singapore’s energy utilities provider launched a blockchain-based marketplace for trading RECs. Designed and built in-house, the blockchain platform provides “security, integrity and traceability of each REC transaction,” according to a news report. City Developments Limited (CDL) and DBS Bank are the first REC buyers to sign up to use the platform. 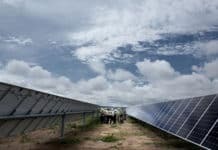 Solar power developers Cleantech Solar Asia, LYS Energy Solutions joined previously as sellers, while Katoen Natie Singapore, which expects to launch a solar facility in Singapore country soon, has as well. Power Ledger founder and CEO Jemma Green has a grand vision of the role the company’s POWR tokens can play in the global drive to deploy solar and other renewable energy resources, reduce greenhouse gas emissions and realize the goals of the UN Paris Climate Agreement. “Just as the US dollar is the denomination of the oil industry, we see the potential for the POWR token to become the denomination for the photovoltaic and renewable energy industry,” Green stated in a blog post. Power Ledger’s upcoming Asset Generation Events (AGEs) illustrate how tokenization can be used to digitally “fractionalize” shares in a solar or renewable energy project, opening them up to masses of people globally who might invest as little as USD1, or even less. “The aim for AGE is to fund new, large-scale renewable energy assets that go on to become customers of the applications that Power Ledger develops,” Green explained.